"In learning about the goddesses from different cultures, we can recognize these archetypes as parts of ourselves, allowing us a clearer vision of our strengths and weaknesses and giving us a common thread, a link to the collective unconscious." In this 5-lesson program, Terri will be teaching 7.5 LIVE HOURS via Zoom. 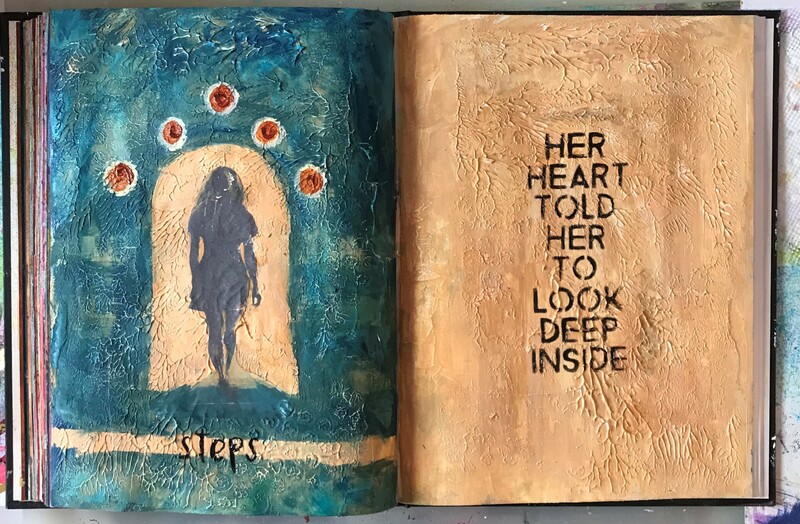 During studio sessions she will share her approach using the Inner Journey of Art journaling where we will combine paint, collage, stencils, and writing into deeply personal art journals. You will learn about Goddesses from different cultures and what we can learn from them. Plus there will be additional resources, rituals & practices in the online portal to help you embody aspects of the Goddess in your life. 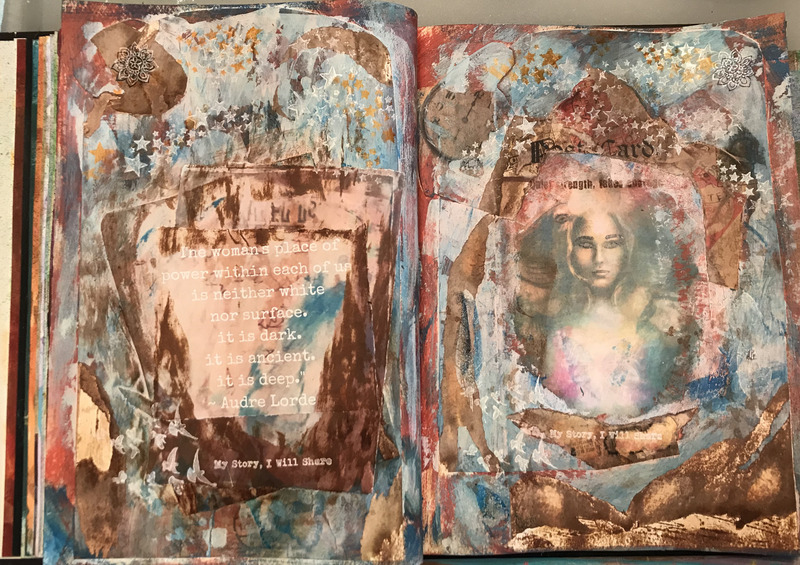 As we delve into mythic imagination during this 5 week LIVE ONLINE ART JOURNALING JOURNEY, we will go on a journey into your psychological and spiritual depths where you will call forward your wise, brave, rebellious, wounded, loving and luminous selves. 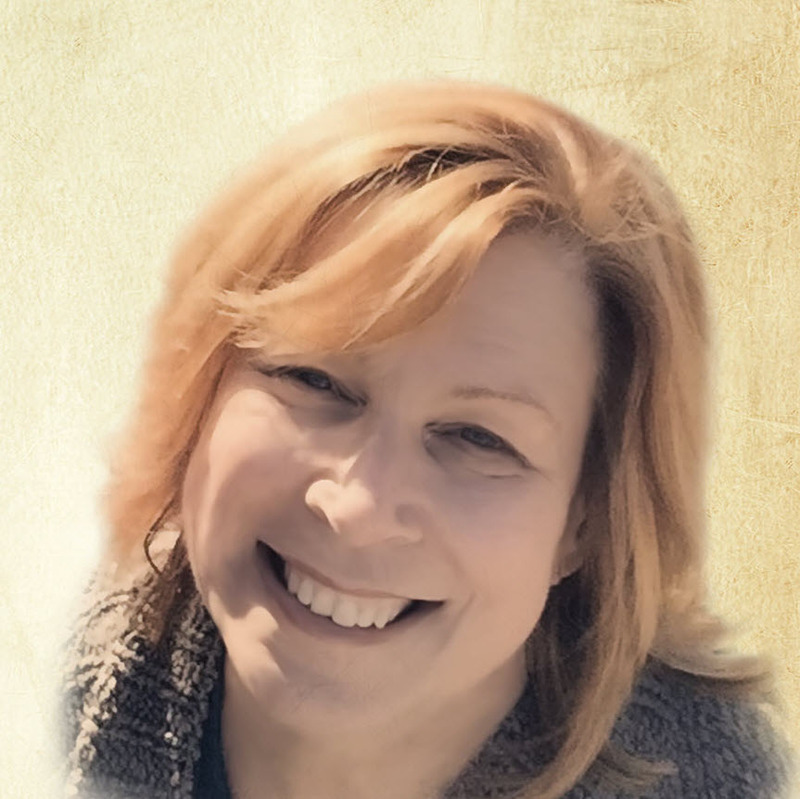 Terri works with Creatives, Changemakers, Leaders, Teachers, Entrepreneurs, Healers, & Everywoman who wants to live a life of meaning. She does this by guiding women to their own inner knowing through coaching, the expressive arts, meditation, feminine spiritual practices, holding space, and lots of love & bravery.